Bouncy castle hire in Wigan Bounce-N-Go provide the latest, safest and highest quality of inflatables including bouncy castles to areas in Cheshire, Greater Manchester and Merseyside including Wigan, Warrington, Leigh, St Helens, Skelmersdale and the surrounding areas. 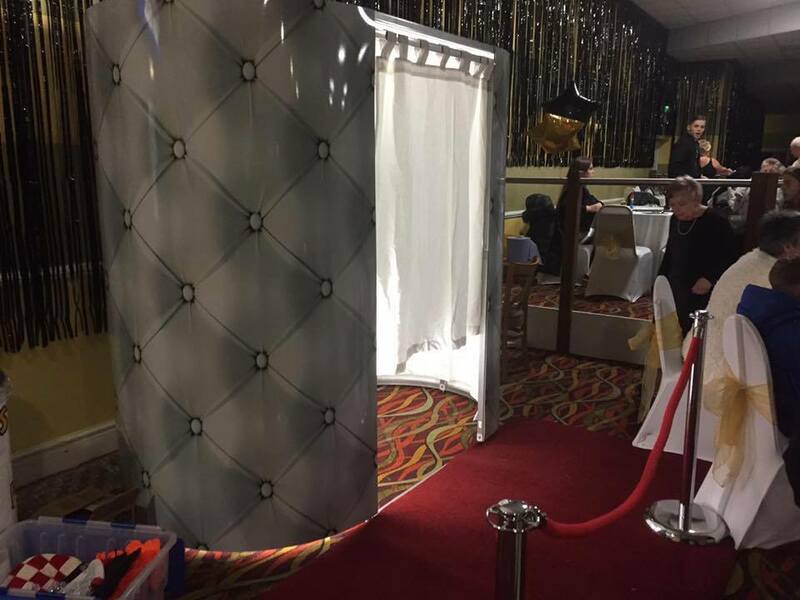 Disco dome hire in Wigan Bounce-N-Go have one of the largest range of disco domes in the not only the north-west but the UK! All of our inflatables are built to meet and we feel even exceed the British standard (BS:EN14960). As with all of our hire services, we hire to areas such as Wigan, St Helens, Warrington, Widnes, Leigh, Skelmersdale and the surrounding areas. 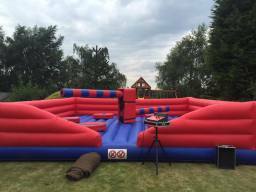 Rodeo bull hire in Wigan Bounce-N-Go have the highest quality of deluxe rodeo bull rides available to hire in Wigan and the surrounding areas. 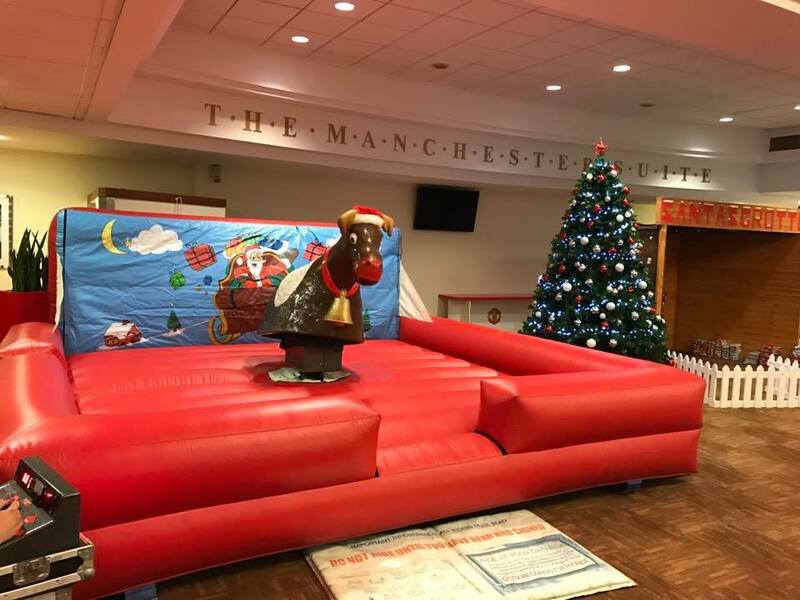 With numerous attachments available such as Rodeo Reindeer, Rodeo Christmas Pudding, Surf Board Simulator, Ultimate WipeOut, Rodeo Football, Rodeo Rugby Ball, Junior Rodeo Bull and much more. Ultimate WipeOut hire in Wigan Now hiring the worldwide phenomenon that you will have seen on social media platforms such as Facebook, Twitter, YouTube etc. 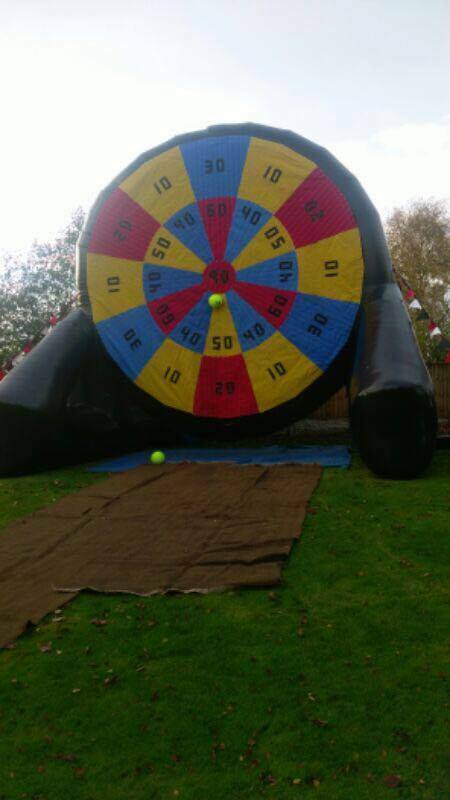 Bounce-N-Go have the safest Ultimate WipeOut simulator currently available on the UK hire market. 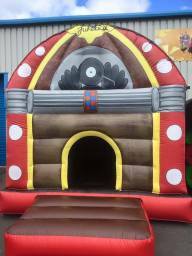 Available to hire in Wigan and surrounding areas such as St Helens, Warrington, Widnes, Leigh, Liverpool, Billinge, Ormskirk. 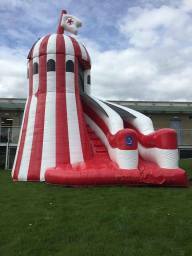 Assault course hire in Wigan With one of the latest ranges of inflatable assault courses available to hire in Wigan and surrounding areas, Bounce-N-Go should be your go to company for all of our inflatable needs. BIHA member We are a proud member of the British Inflatable Hirers Association. RPII Operator and Attendant trained All of our staff have been trained in accordance with the RPII operators and attendants course.